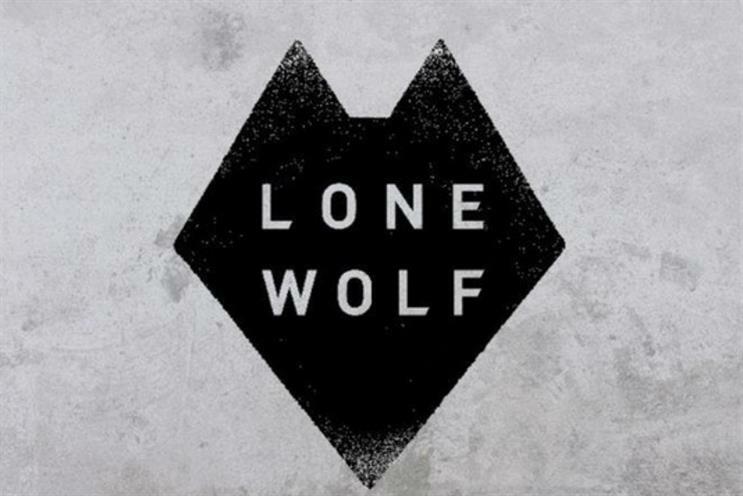 The event, taking place on 25 January at London's Old Street tube station, will be hosted by Lone Wolf’s managing director, Doug Bairner, and head distiller, Steven Kersley, who will share the story behind Lone Wolf. Each course of the menu, created in partnership with the Art of Dining, will be paired with a bespoke Lone Wolf cocktail crafted for the event. Dishes will include rye bread with smoked butter, cured Scottish salmon and a beetroot and apple bloody mary, haggis pie paired with a LoneWolf barrel aged vodka sauce and Lone Wolf vodka poached rhubarb cranachan. Lone Wolf will also unveil a Lone Wolf Gin & Tonic vending machine on 23 and 24 January at the same location. The concept is a nod to the history of gin sales restrictions in the 18th Century, when bars would create hidden slots that would dispense shots of the drink.